There’s a balance and harmony to this wine that is special. Blending Nero d'Avolo and Frappato has made for a delicious wine! Love the elevage of here. A real energy of this wine. Beautiful flavours complexity, tannin refinement, still edgy in a good way but with depth and additional ripeness. Juicy acid with savoury, yet fresh and red fruit. Layers of spice, and secondary development are starting to blossom. Bags of personality. A pleasure to devour. 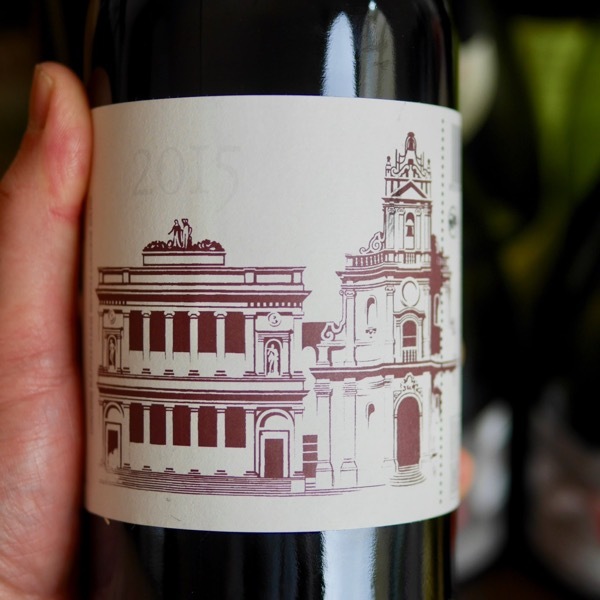 Many Nero d’Avola based wines from Sicily are OTT, super ripe with a density that makes the tough to drink. COS is making wines the have vibrancy, are often lythe and delicate. Sometimes they are pushing the boundaries beyond the limit. I feel the 2016 COS Pithos Rosso, matured only in Amphora, made of the same blend, at 12% alcohol didn’t quite nail it. The level of astringency is high. The tannins too green. A blend of 60% Nero d’Avola and 40% Frappato, fermented and matured in cement vats, prior to a spell in large old oak. Check out all the COS Wines! Area of production: Vittoria (RG), South-Eastern of Sicily. Soil: red soil, medium consistency; formed of subalpine sands of Pliocene origin, of limestone-Siliceous nature. Average age of vines in production: 25 years. Harvest period:end of september, first days of october. Fermentation: spontaneous on the skins with indigenous yeasts. Aging: Slavonian barrels and bottle. COS make a fascinating array of wines. Whites made from Grecanico (Gargenaga – The grape of Soave), Insolia, and Zibibbo (AKA Muscat of Alexandria) are unique with fermentation on skins in amphora or cement vat. The reds made from Nero d’Avola and Frappata range from fresh crunchy juice good for devouring in the heat of summer to the more serious wines like the Cerasuolo di Vittoria Classico a bend of the two varieties. Three friends founded Azienda Agricola COS, in 1980: Giambattista Cilia, Cirino Strano and Giusto Occhipinti. 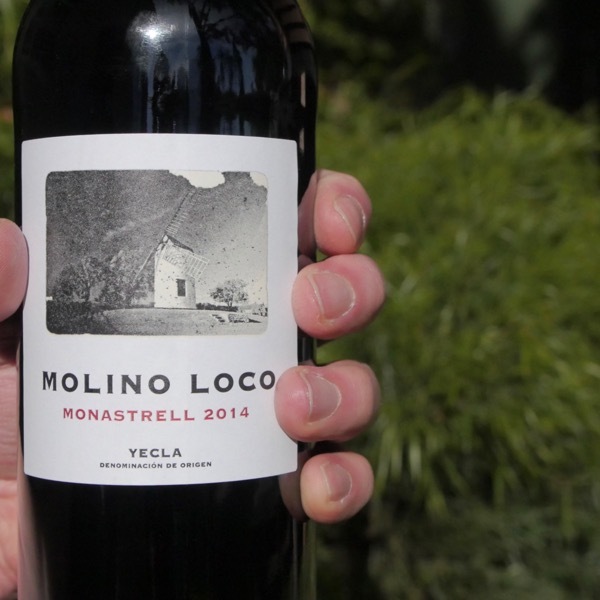 The acronym of their last names is where the name for the winery – COS – comes from. In 1980, they were the youngest wine producers in Italy. 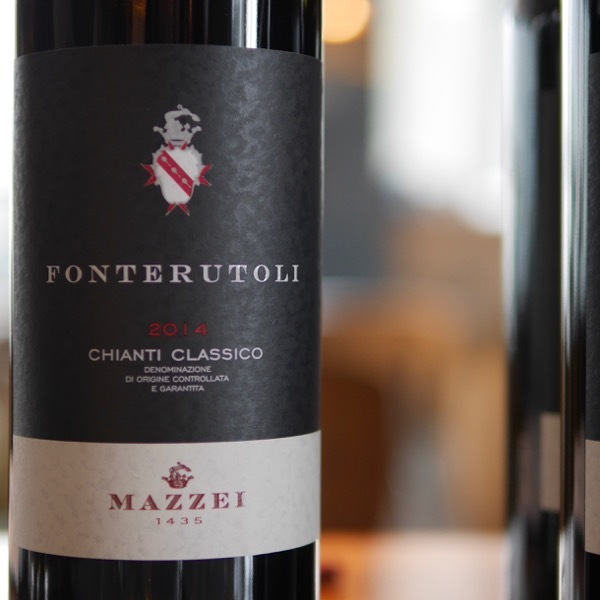 They received an old family winery from Giambattista Cilia’s father Giuseppe Cilia and the nearby vineyard of bush trained vines, a total of 3.60.40 hectares in the famed town of Bastonaca. On October 5, 1980 they harvested their first vintage and made 1,470 bottles. COS began its adventure that would one day lead to the transformation of Cerasuolo di Vittoria. The winery follows the principles of biodynamic faming in order to help the vines find and maintain a balance with nature in order to be able to express their true character and that of their terroir. For vinification, they decided to use terracotta vases that left no traces or aromas on the wine but were completely neutral vessels. 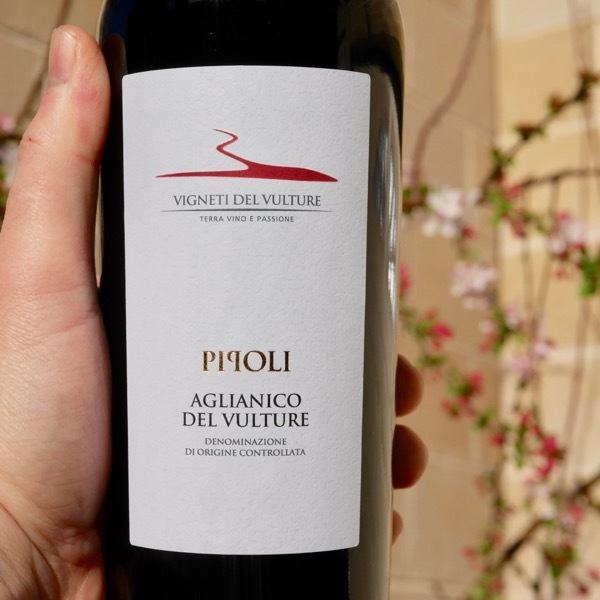 In 2000, Pithos was born, a Cerasuolo di Vittoria that ferments and ages in amphora. They finished working on a building in Fontane, which in 2003 became the headquarters of the winery. In 2005, they made the first wine that bore the Denominazione d’Origine Controllata e Garantita (D.O.C.G.) designation, the only one in Sicily. The harvest of 2007 saw the winery in a new location and was the beginning of use of only amphora. The winery got rid of the barrels that they had and use only 150 amphoras’, one of the largest of its kind. Today COS is associated not only with the success of Cerasuolo di Vittoria but also with rigor and quality. It’s thanks to these three friends that the region of Cerasuolo di Vittoria was reborn and the area around Vittoria is thriving with its extraordinary wines. OUR WINES TELL OUR STORY AND THE STORY OF OUR ANCESTRAL LANDS. For over 3000 years, the Earth has had grape vines. This is an extraordinary gift that we have been given and that we have received with humility and work with in our own way. We are always looking to work as artists in terms of our concept of a wine. This has enabled us to undertake a very difficult path but one that we are fully satisfied with and that we intend to pursue wholeheartedly. For the past 30 years, we have been creating our history and putting it into every glass of our wine, our story, the story of our ancestral lands. We didn’t and don’t follow trends, we follow our passion and our curiosity to learn about a world that at the time didn’t exist in Sicily. 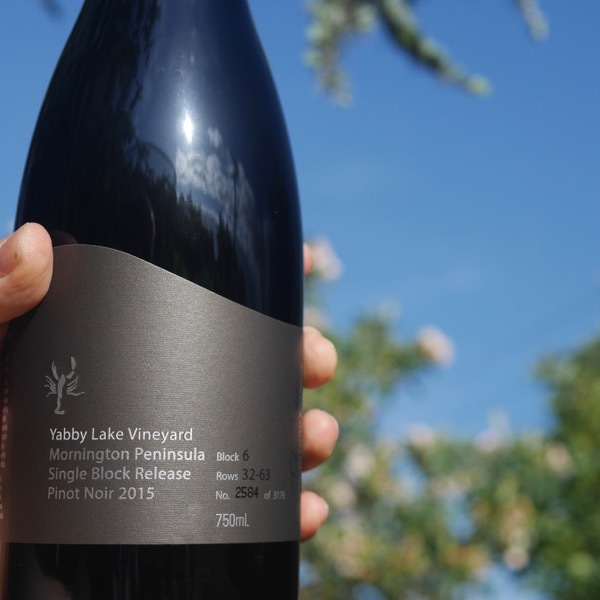 In time we were able to bring back to translate and to improve upon something that already existed, an excellent wine that speaks to who we are and to who we were. The Azienda Agricola COS works with biodynamic principals of agriculture, a method that is based on the philosopher Rudolf Steiner’s teachings. These teachings incorporate the ideas of organic agriculture while at the same time they use a holistic approach that considers the earth and the vine to be part of wine system that develops together. With this philosophy in mind, the COS winery works using our ancient traditional techniques to cultivate our vines. We think of ourselves as being the head of the family that looks after our vines, including pruning in a ways that is best for both the vine and the grapes. Biodynamic agricultural farming means respect for what nature offers and not looking to ask for more than what is available. For this reason as well we have a project to use the water from our winery and to compost the material we have from pruning. Our compost uses neither chemicals nor artificial ingredients. For us, the choice to follow biodynamic principles isn’t because its trendy or fashionable but rather it flows from our respect for nature and for the passion we have for our work and our love of the vine. Where in the World is COS? COS is in South Eastern Sicily in the region Cerusola di Vittoria.